Everyone owns a home usually dream of a sunroom where you can definitely have a good time regardless of the weather outside. The best thing about a sunroom is that you can enjoy the sunlight without being affected by the outside. It is the best place to relax, works, hangout, for coffee and reading etc…We have over 30 years of designing and constructing a glass room. We have created tons of ideas and example of sunroom designs that can help you to start on choosing the best sunroom that fits your home style with an affordable budget. You can see our list of great sunroom design ideas. We have tons of real photos and gallery about sunroom designs that you can search through to get an idea of what you really want and feel free to contact us for a free consultant. Another option is that you can send us a picture of your landscaping and we will help you to decide what kind of sunroom design you would need for your home. These sunroom photos were taken from our construction projects in the past, feel free to take a look at them and write to us to let us know your comments. ♦ Where to build it. ♦ What type of deck and foundation are needed? ♦ Configuration for doors and windows. ♦ How big is it? 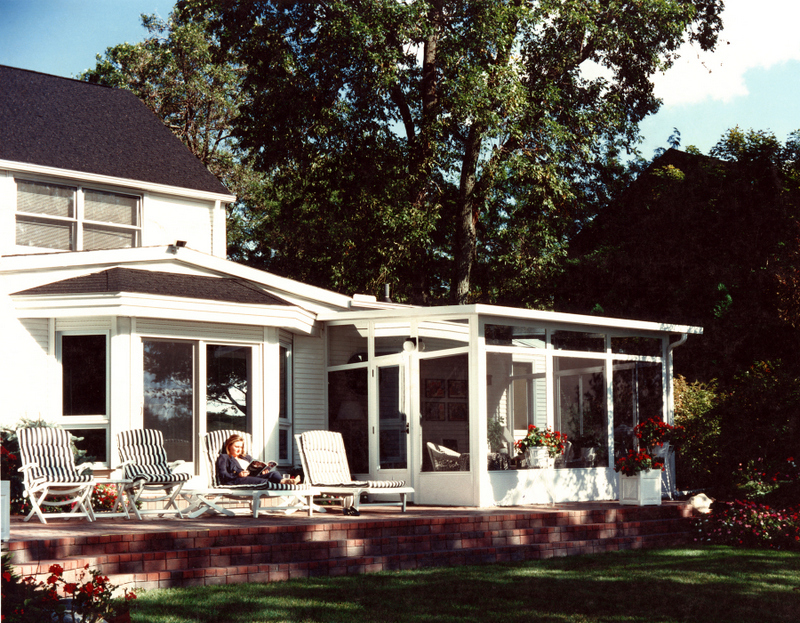 ♦ What do you use the sunroom for? ♦ What color will be used? ♦ The style for the roof. ♦ Is it 3-season or year round. ♦ Type of glass used. Mico construction will give you a free consultation, we are here to help you work through the above checklist. We will make sure you get all the necessary help to have a good design that will fit your needs and budget.